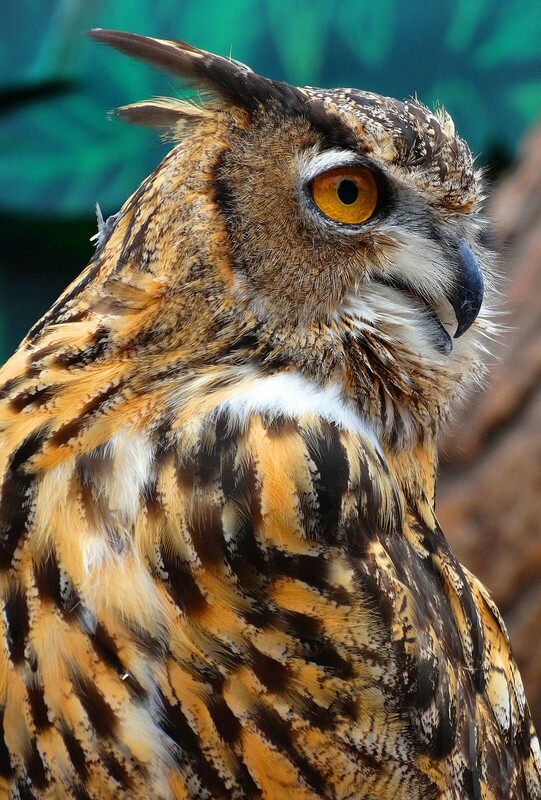 The San Diego Zoo has a remarkable number of raptor species from all over the world. 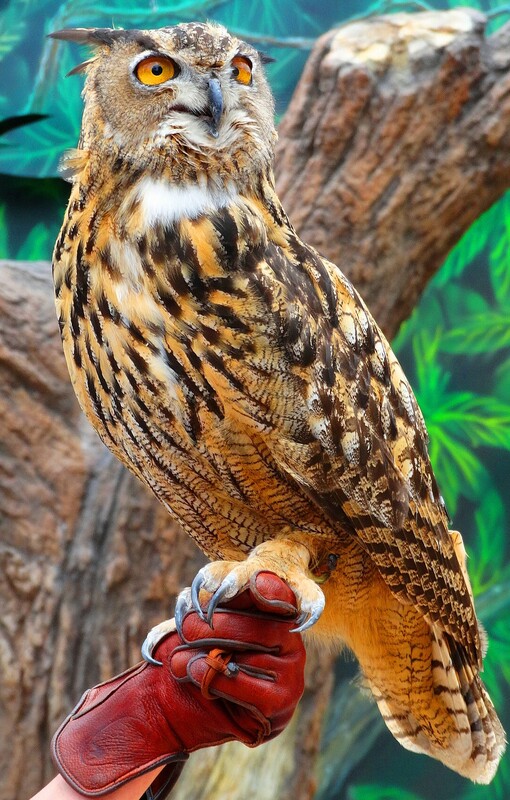 The Eurasian eagle owl is the world’s second largest owl with wingspans of almost 6 feet. 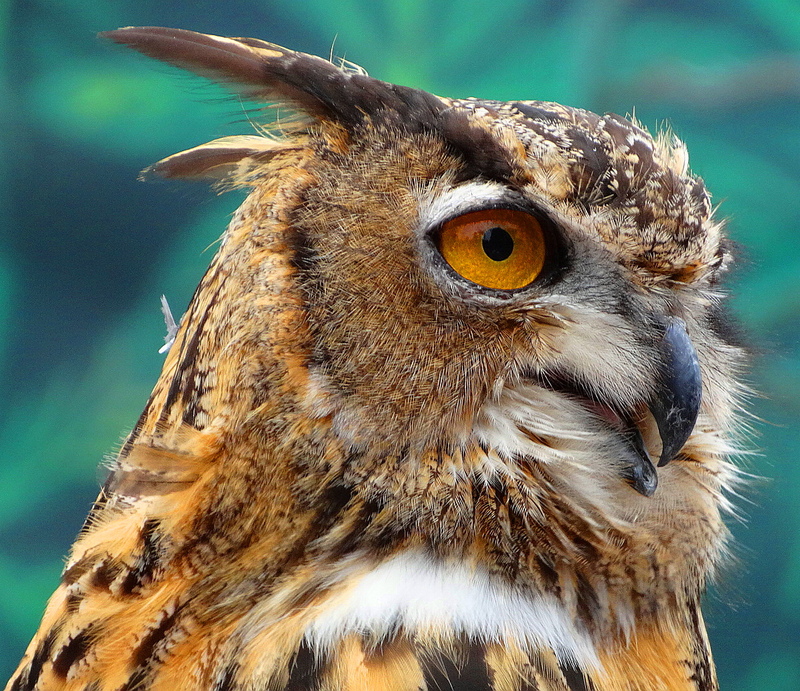 The eagle owl is an old-world owl found in parts of Europe, the Middle East and Africa. Gorgeous aren’t they? 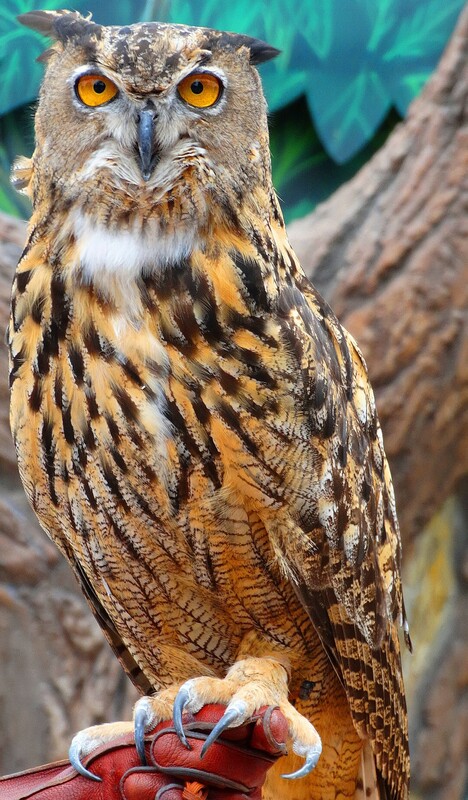 They are an adaptive species and nest in The Sahara Desert, the equatorial jungles of Africa and the northern reaches of Siberia. 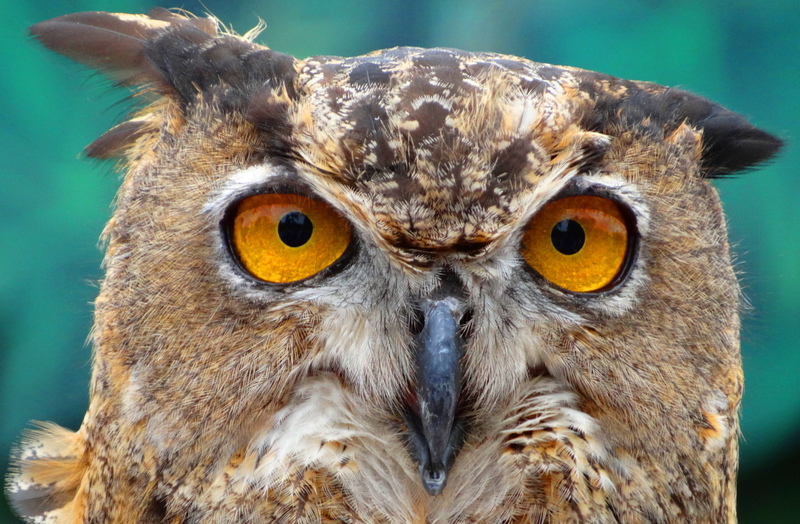 The owl preys on rodents, rabbits, foxes and even young deer. It also preys on other birds. Populations are increasing due to increases in the feral rabbit populations in Eurasia. I think The Holler red-tailed hawks would be most pertubated if one of these guys escaped from the zoo and mosied over to The Holler!